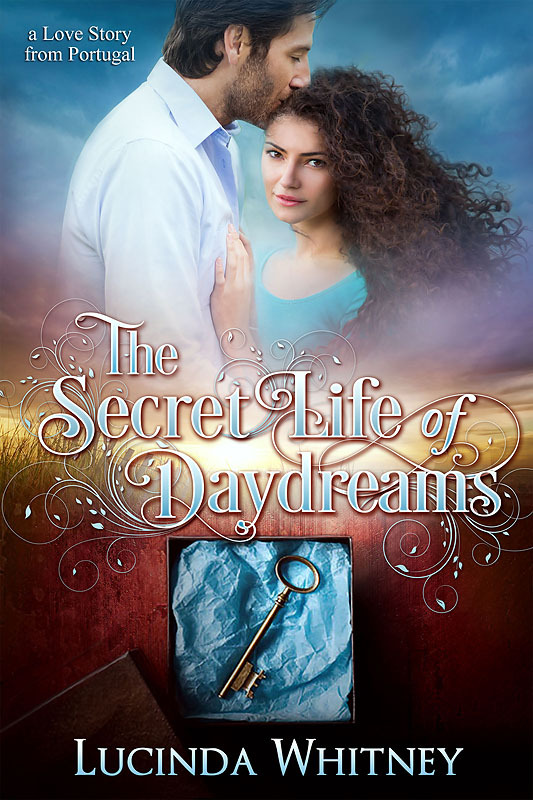 The Secret Life of Daydreams is a standalone full-length novel. It’s a clean and wholesome contemporary LDS romance set in Braga, Portugal, in the A Love Story From Portugal series. Get the ebook box set and save! © 2014-2019 Lucinda Whitney Author |ProPhoto Photo Website | Designed by That's Kinda Cool!